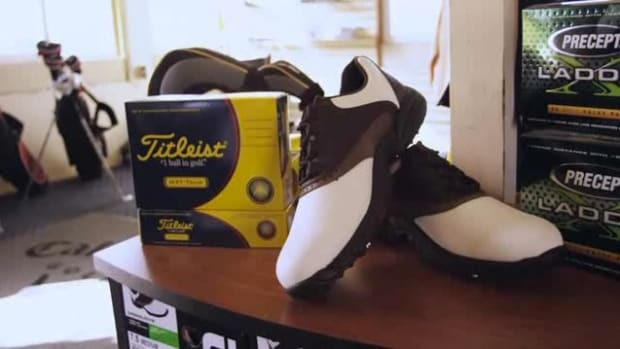 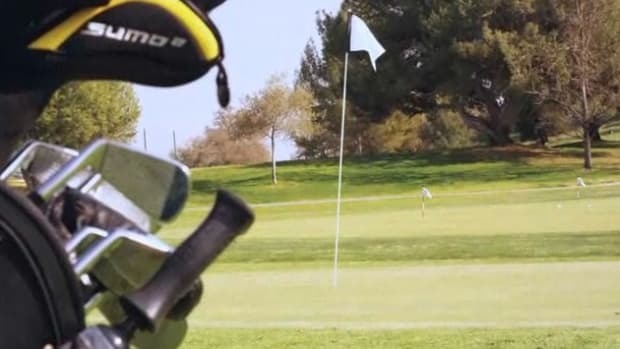 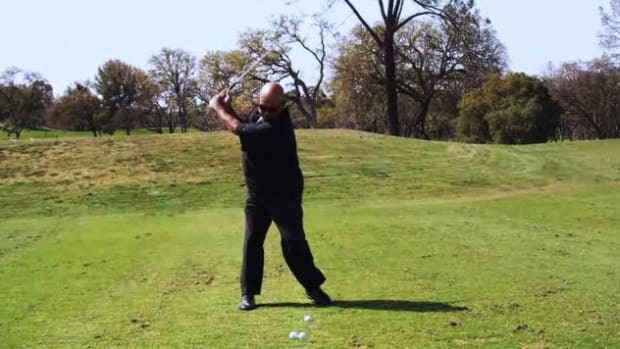 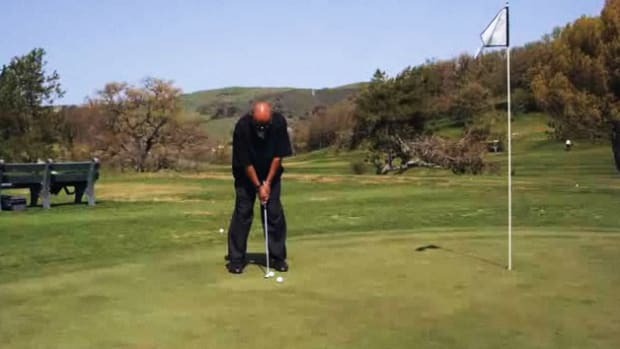 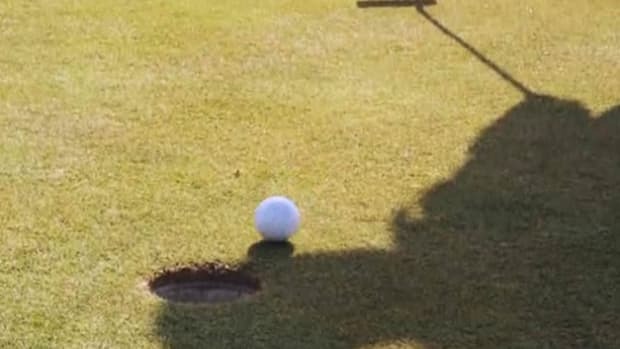 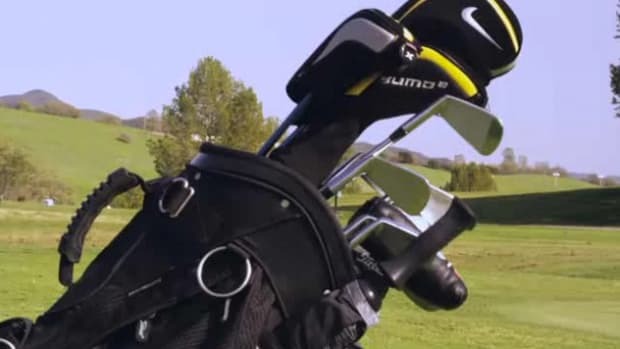 Get your game up to par with the pointers from golf pro Michael Samaniego in these Howcast videos. 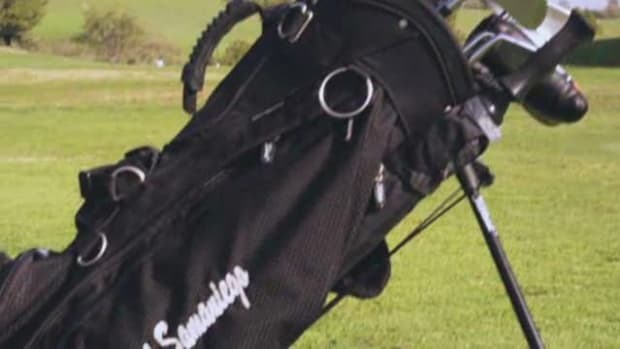 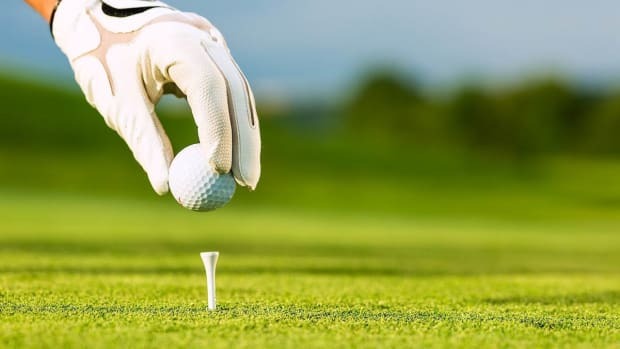 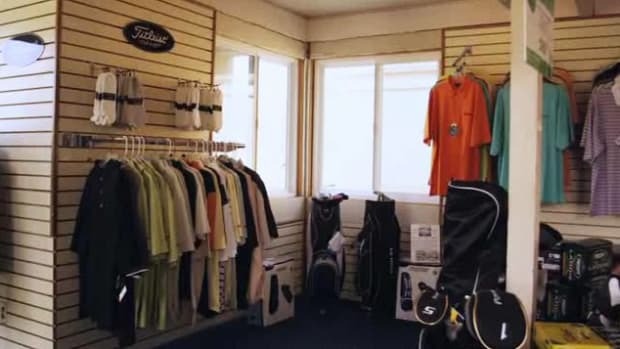 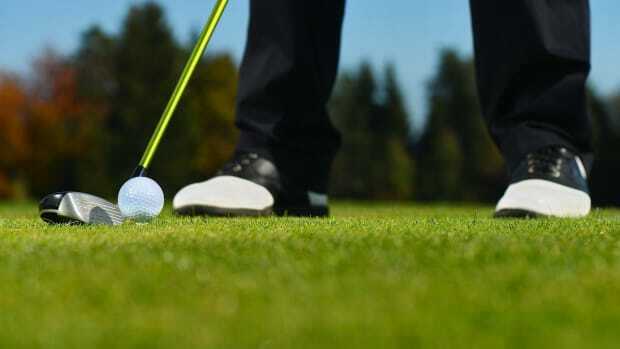 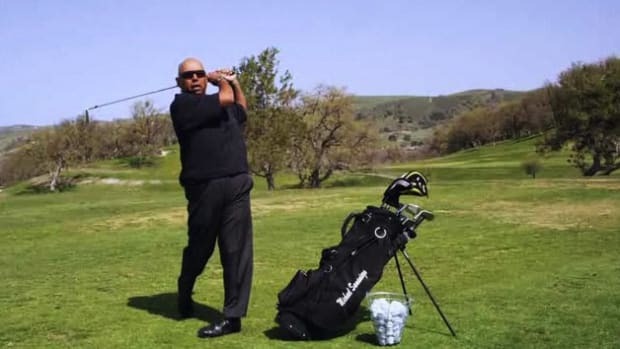 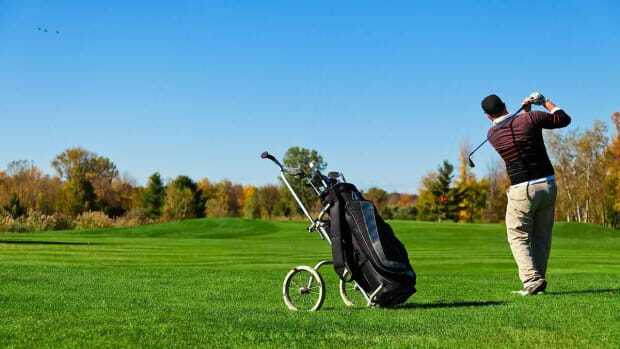 Michael Samaniego has been playing golf for over 40 years and has worked in the golfing industry for 10 years. 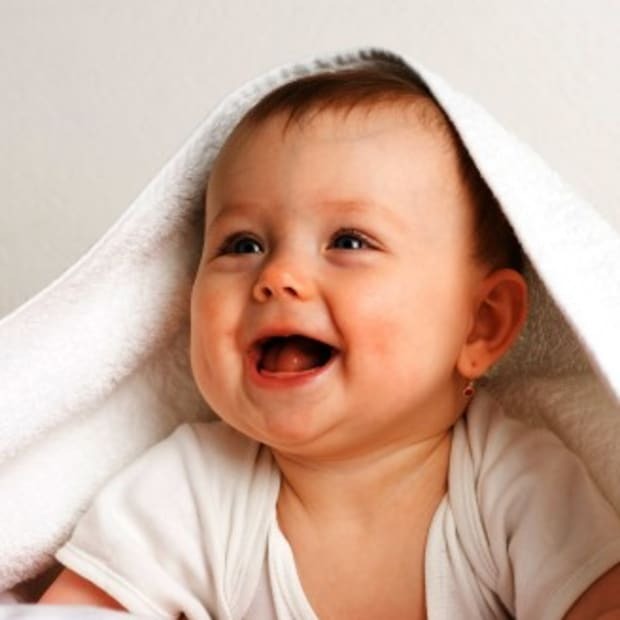 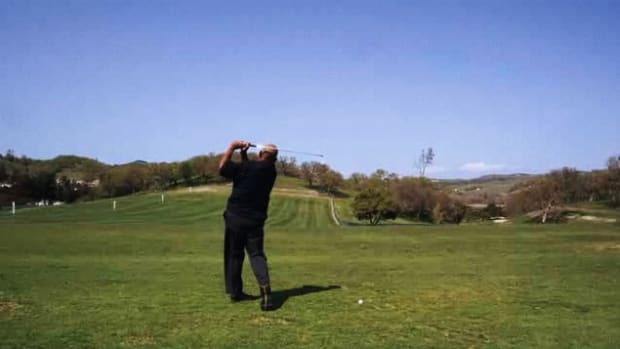 Michael is an assistant golf professional at Chalk Mountain Golf Course in Atascadero, California. 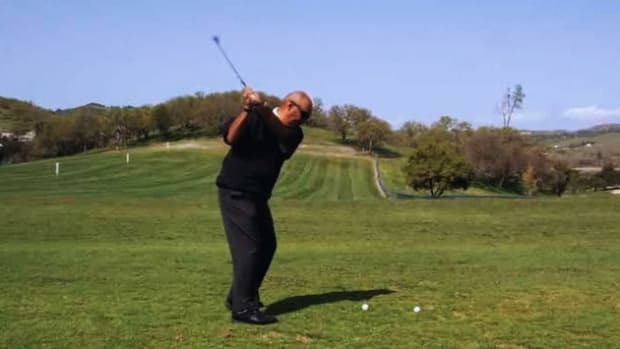 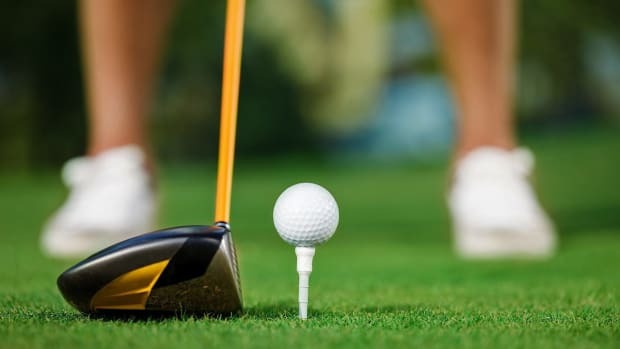 As a golf professional he assists with golf tournaments, teaches adult and youth camps, runs clinics and provides private golf lessons for children and adults. 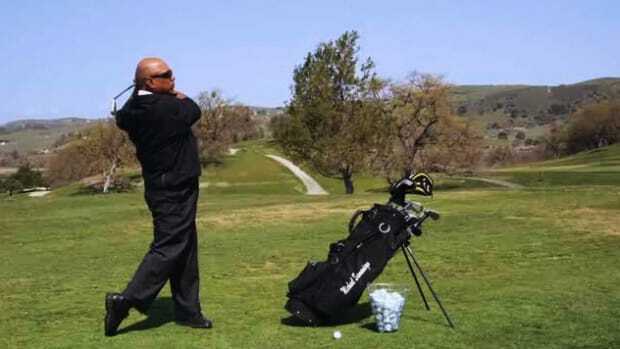 Michael also coaches the San Luis Obispo high school girls' golf team.